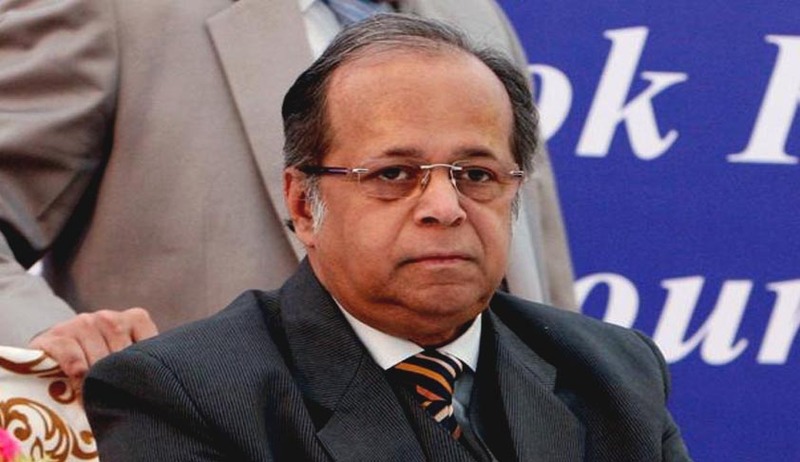 According to court sources, the allegation leveled by a law graduate intern against a retired Supreme Court judge for sexual harassment which was being investigated by a three-member panel has given its report, identifying the judge as AK Ganguly. The sources have also informed that the report, submitted to Chief Justice P Sathasivam, also carries the statements of the victim, a young lawyer who had interned in the Supreme Court, and that of the now retired Justice Ganguly who retired from the Supreme Court in February 2013. According to NDTV’s Twitter feed, Ganguly commented by saying that he is a victim of the situation and it’s a request to not compare his case to that of Tarun Tejpal's case. He was shocked at the disclosure of his name saying he is shattered to hear his name as he has worked with several interns in his life and according to him he always treated them like his children. Ganguly’s name was publicly linked to the allegation on 17 November when he was reported by the Mail Today wherein he gave a statement that he does not want to make any comments at this point, saying the allegation was coming after almost a year and that too through a blog. He also told the newspaper that it is the committee which has been formed by the Supreme Court that will take a decision after recording the girl's statement. The three -member panel which was constituted by the CJI in the wake of the allegations of sexual harassment by the NUJS graduate against a retired judge, submitted its report after the committee of three judges met six times. Since the time, the law graduate mentioned about the incident in a blog written by her, the name of the alleged perpetrator has been named for the first time.